Knowledge Transfer Partnership (KTP) is one of the engagement strategies for HKBU academics to commit in signature partnerships with the wider community. It involves collaboration between academics (e.g. professors and researchers), external partners (e.g. associations, NGOs), and the respective community being served. The collaboration projects enable the transfer of knowledge and research from HKBU to the community, empowering not only the external partners, but also individual participants of the projects. The ultimate goal is to achieve far-reaching and significant research impact in the community. With the establishment of the Knowledge Transfer Office (KTO), HKBU hopes to encourage more academics to get involved in community engagement projects or events in various ways. 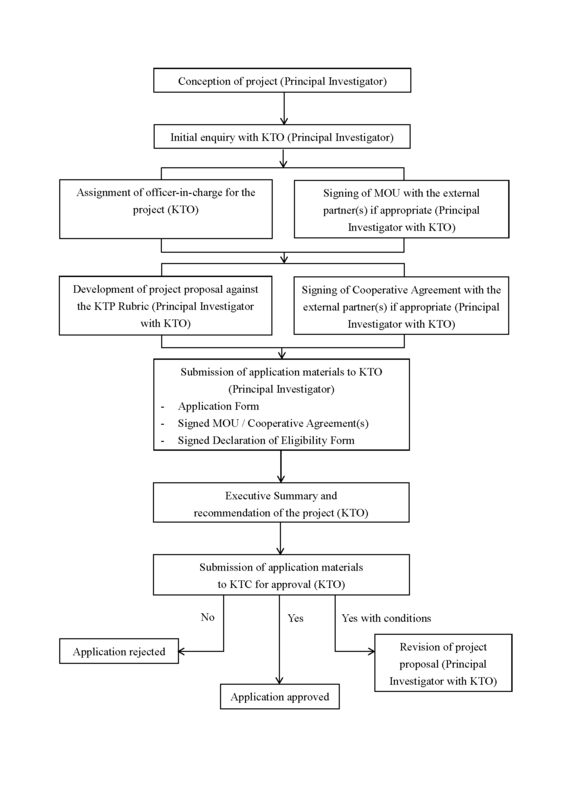 KTO strives to initiate projects, facilitate different levels of knowledge transfer, and assist in the administrative duties assigned by the project leader. A Knowledge Transfer Partnership Seed Fund has also been set up to support academics to undertake KT Partnership in different disciplines. For more cases of our past KTP projects, please click here. 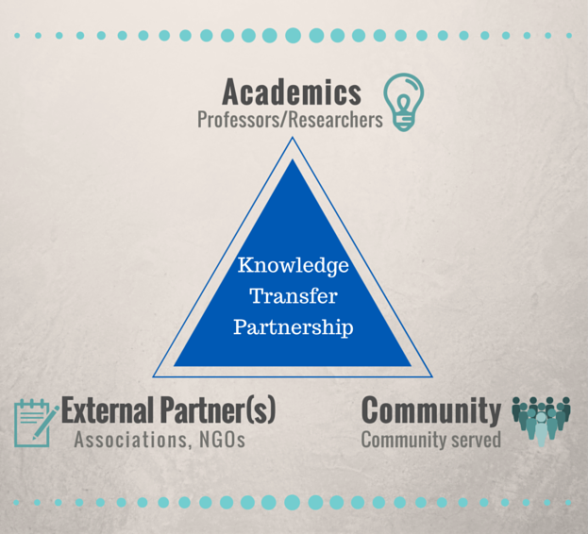 Knowledge Transfer Partnership (KTP) Seed Fund has been set up by Knowledge Transfer Office (KTO) since 2010 to support proactive and collaborative projects that transfer good ideas, skill, know-how, and research findings to external partners including associations and NGOs. • To raise profile of KT initiatives and demonstrate tangible benefits to the academics and to wider community. Click here to apply for the KTP Seed Fund.